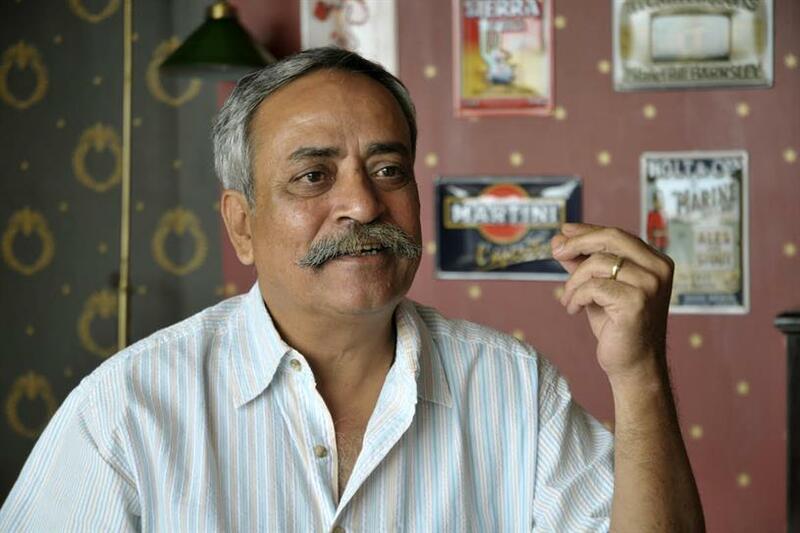 Ogilvy has promoted Piyush Pandey, chairman of Ogilvy India, to be worldwide chief creative officer, replacing Tham Khai Meng, who abruptly departed the agency in July. Pandey takes on a brief to raise the quality of creativity across the Ogilvy network. He will retain his current responsibilities leading the Indian business and remain based in Mumbai, but from the new year he will work in partnership with Ogilvy’s global chief executive, John Seifert, to oversee creative standards at the company. Seifert said he had considered both internal and external candidates for the global creative role: "I wanted someone who would be a real partner to me and who would be true to the creative spirit of our founder David Ogilvy. But it was very clear that Piyush was the right candidate for the role. Seifert added that his working partnership with Pandey would become a model for Ogilvy offices around the world, with the creative and business agendas coming fully together. "To date, we hadn’t really galvanised our network to ensure creativity is the lifeblood of everything we do. Piyush will now help me drive that." Pandey, who with his brother Prasoon was awarded the prestigious Lion of St Mark award for outstanding contribution to creativity in communication at Cannes this summer, is a towering creative figure in his home country. He was named the most influential man in Indian advertising for eight consecutive years by The Economic Times and The Advertising Club of Mumbai voted his ad for Fevikwik Commercial of the Century and his work for Cadbury Campaign of the Century. Pandey’s appointment comes as Ogilvy prepares to announce in January a new 20-strong creative council, which will include 50% female creatives. Seifert said he was determined to accelerate diversity within the agency’s creative ranks through external recruitment and internal talent development. Meanwhile, Ogilvy announced a number of other creative personnel changes. Joe Sciarrotta, co-chief creative officer at Ogilvy US, has been appointed deputy chief creative officer, worldwide, reporting to Pandey and Seifert. Sciarrotta will continue to lead all creative work for SC Johnson and Cisco while taking on new duties at the worldwide creative level. He will be succeded as chief creative officer at Ogilvy US by Leslie Sims, who is joining from VMLY&R and will report to chief executive Lou Aversano.